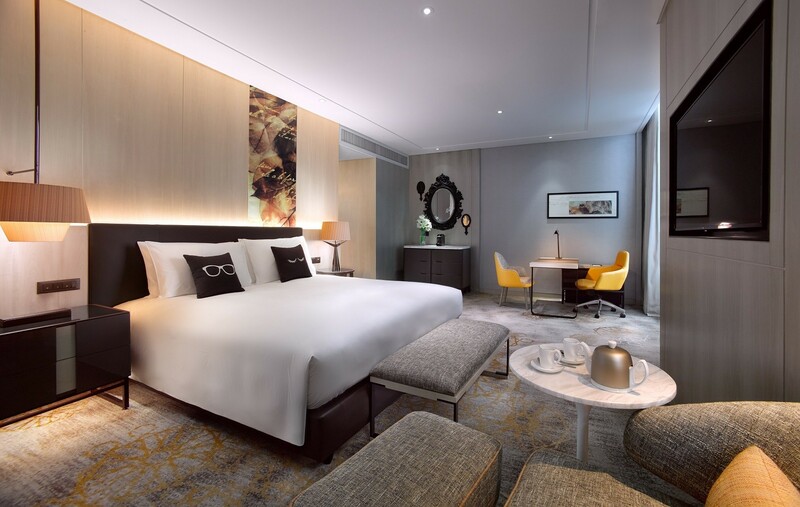 Designed with French savoir faire, the Luxury Room offers space and flexibility with stylish modern amenities and maximum comfort. Your suite includes a walk-in rain shower and stand-alone bathtub, Nespresso coffee maker and minibar, catering to all tastes. If you want to stay in, you can order from our extensive in-house dining menu. Your happiness is our raison d’etre.